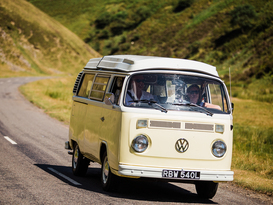 We are based in the south west of Scotland, perfectly based to explore the whole of Scotland and northern England. 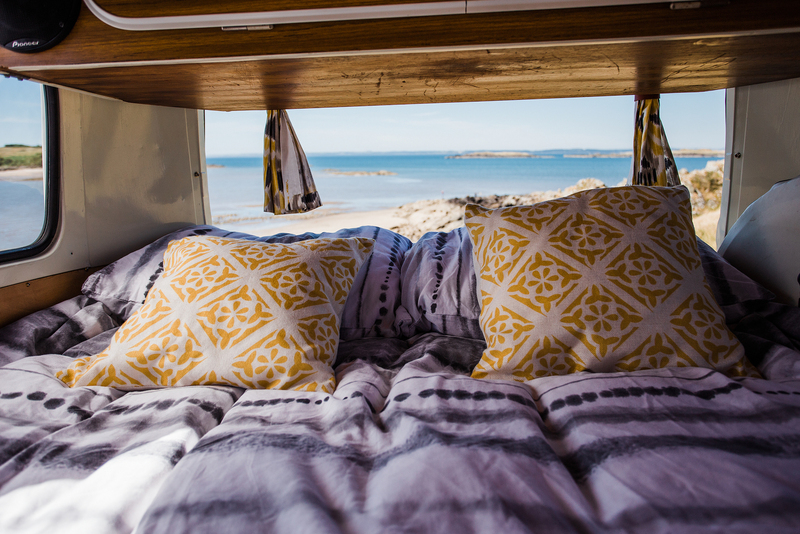 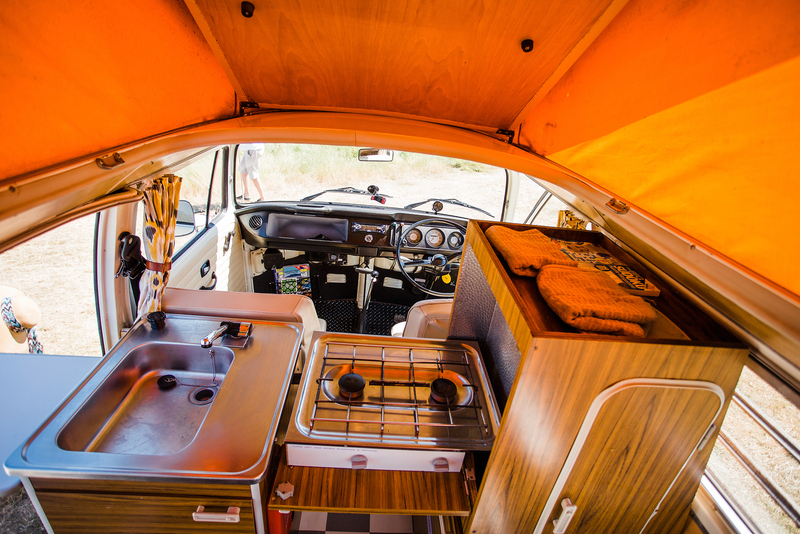 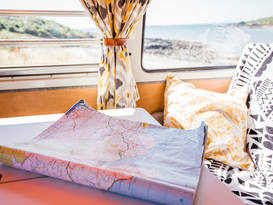 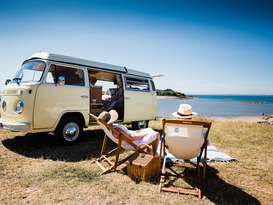 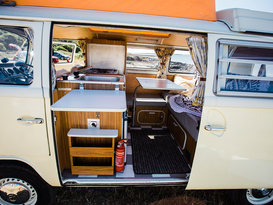 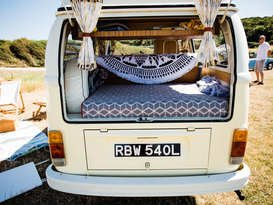 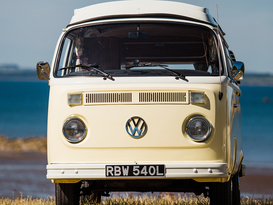 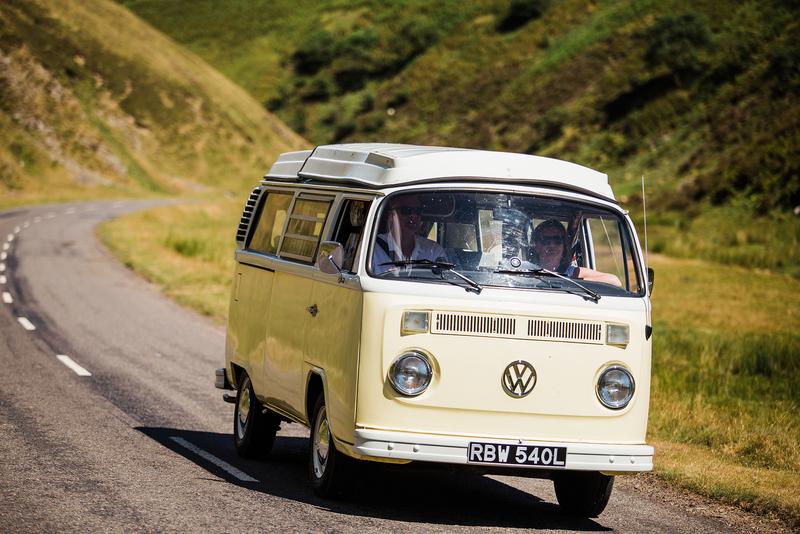 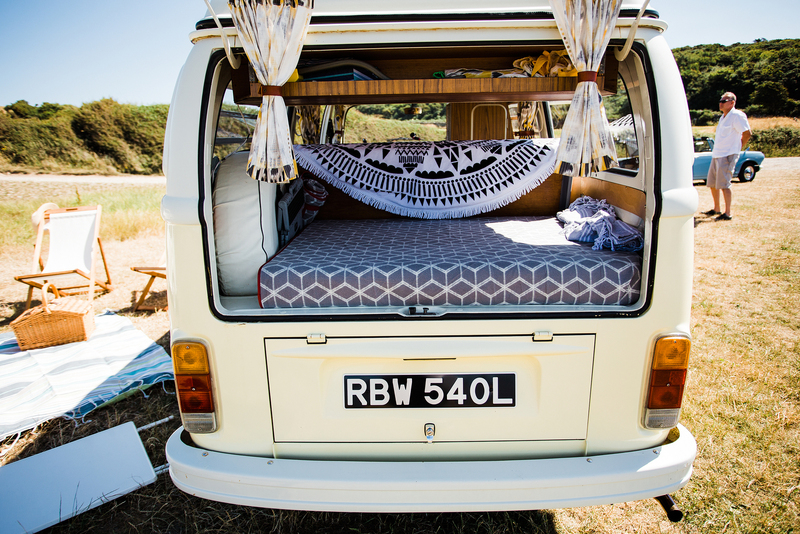 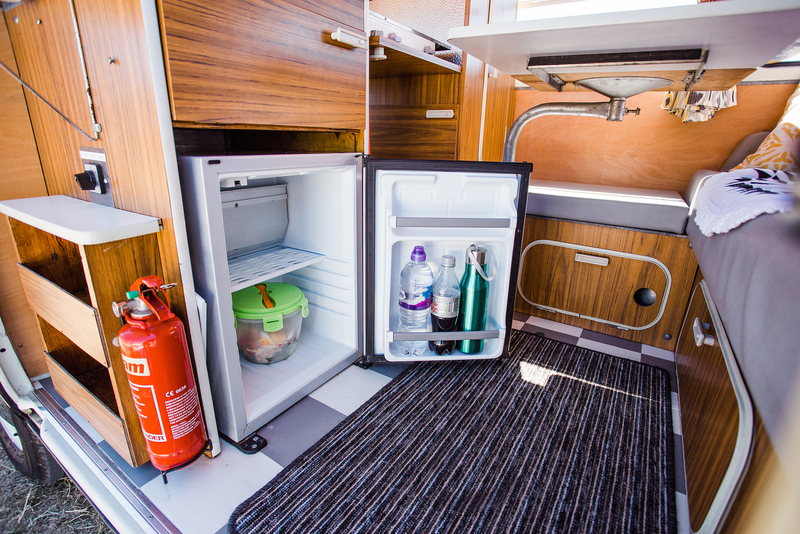 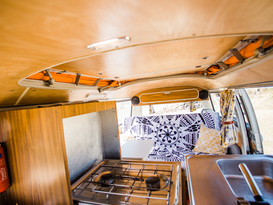 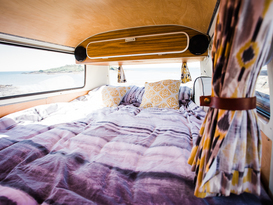 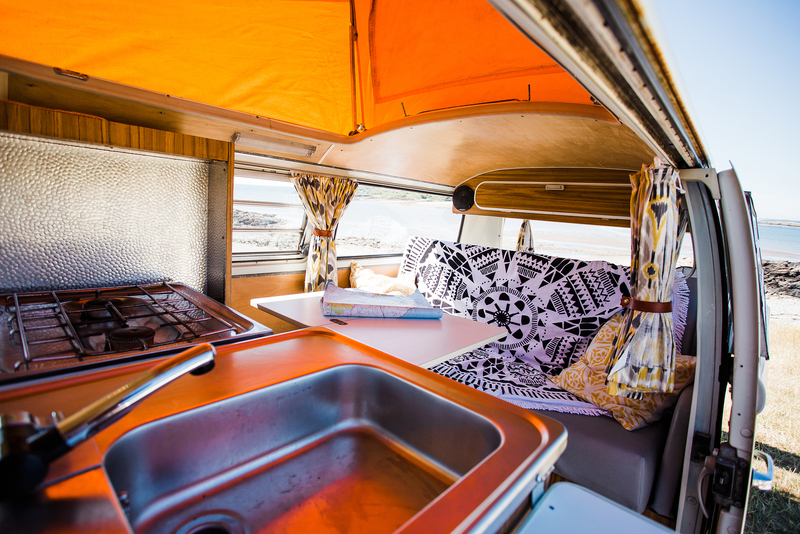 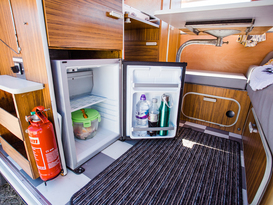 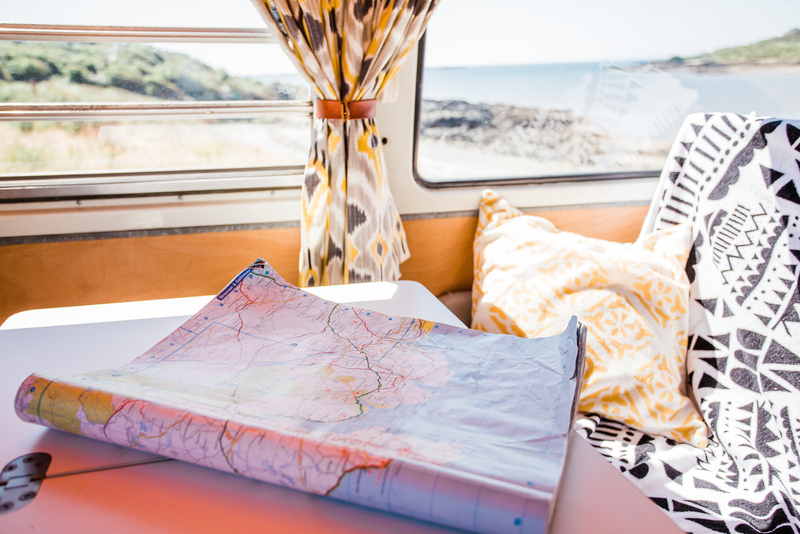 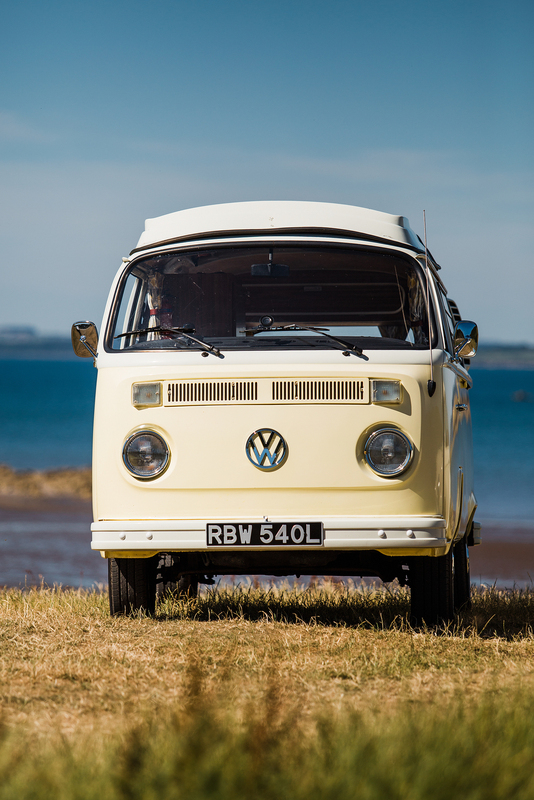 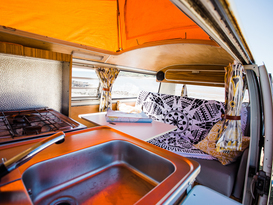 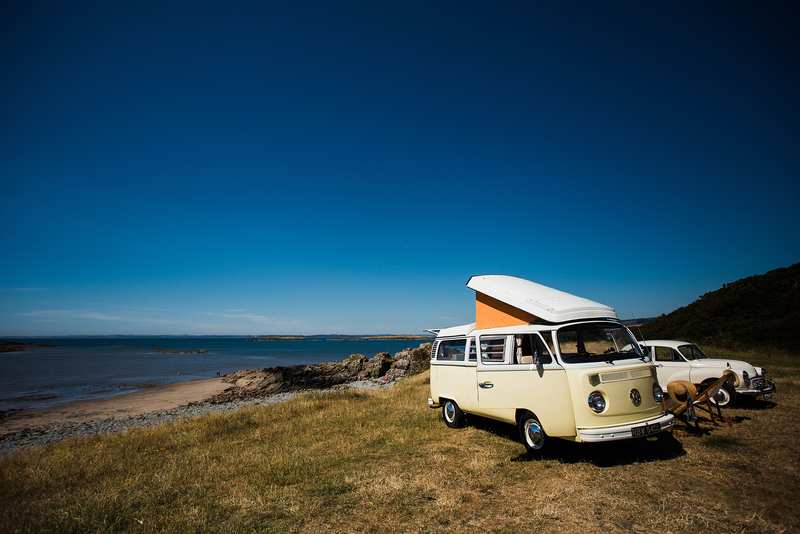 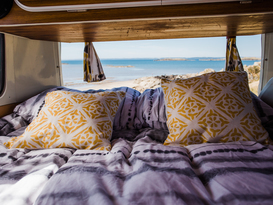 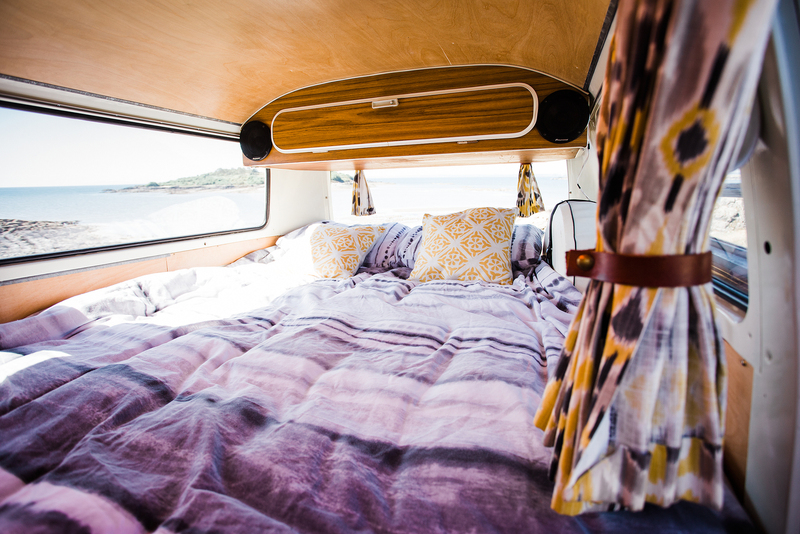 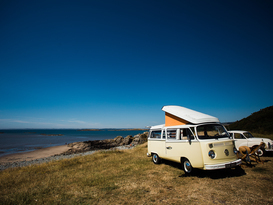 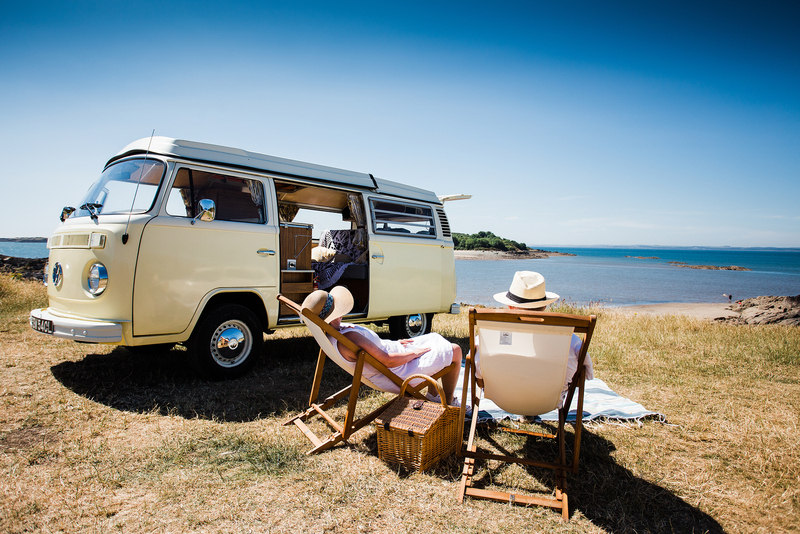 Daisy is our gorgeous 1973 VW T2 Bay window camper, she has been fully renovated. 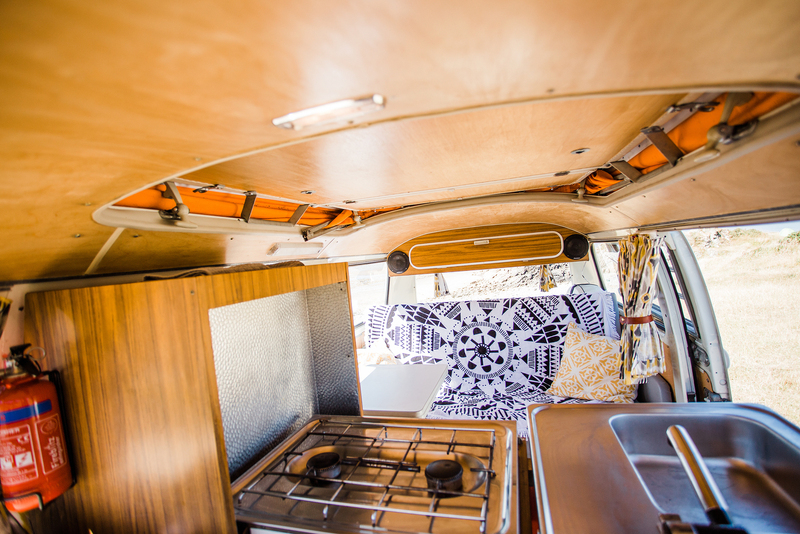 However,she still retains her vintage vibe, with a few modern additions. 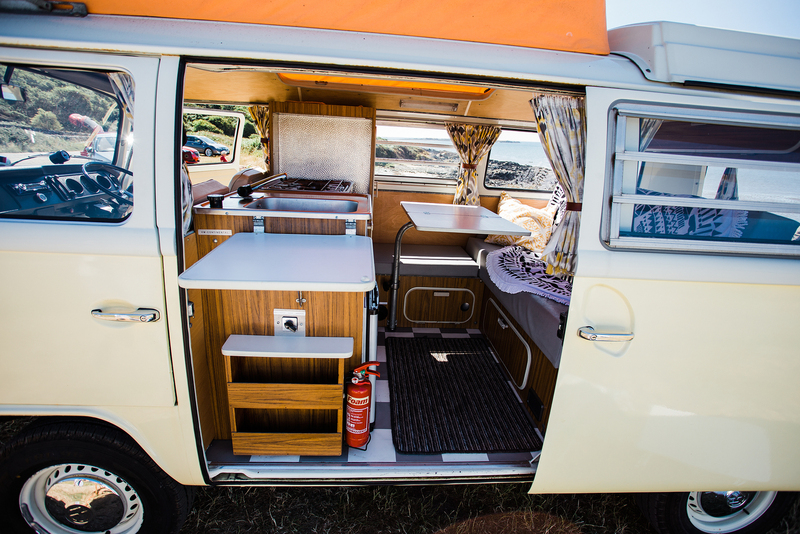 Daisy has all the kit you need to just jump in and head off on your adventures. 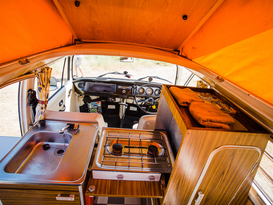 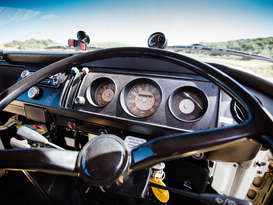 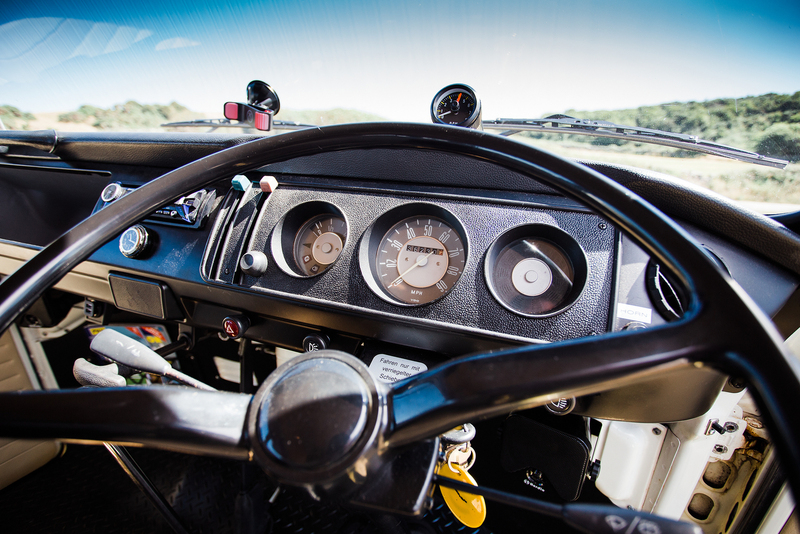 The camper should be returned with a full tank of petrol.